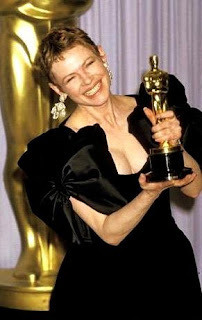 Of course, the bad comes along with the good. 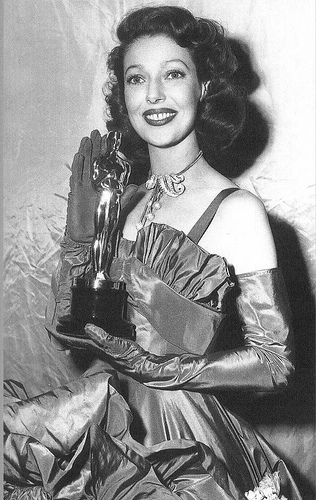 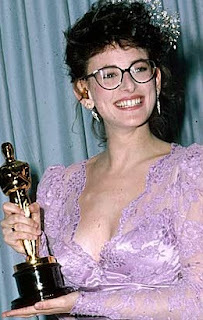 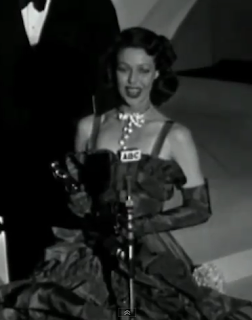 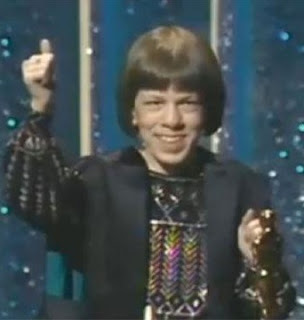 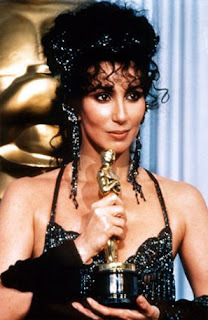 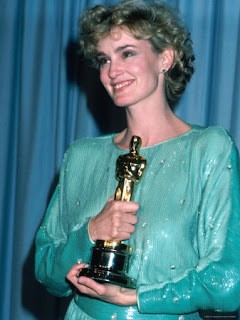 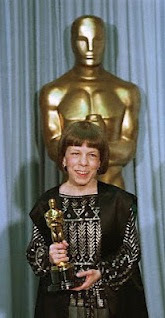 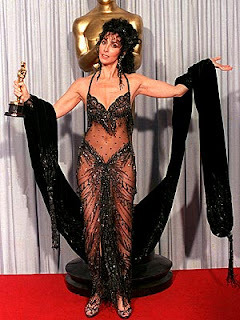 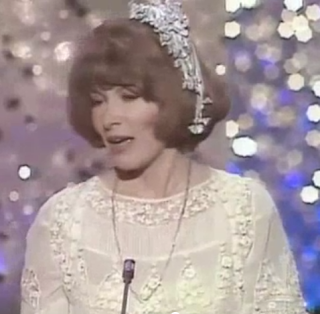 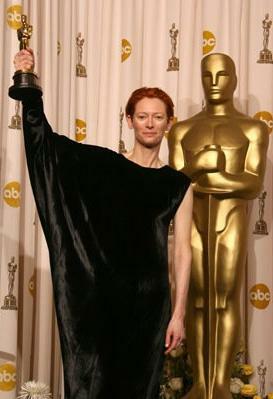 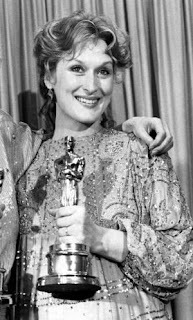 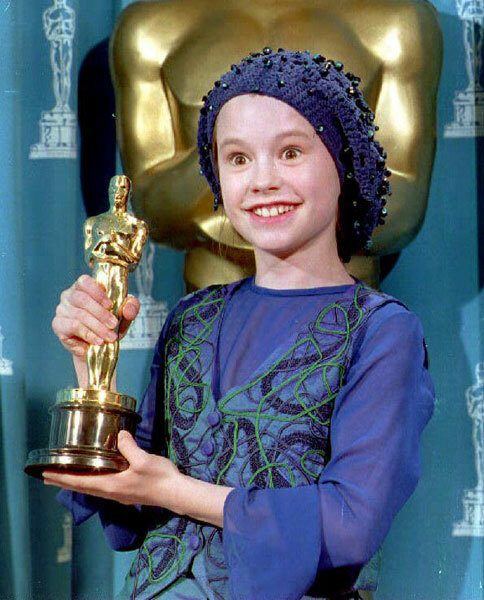 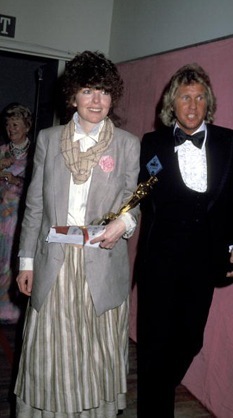 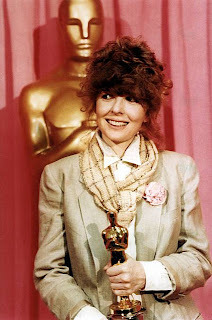 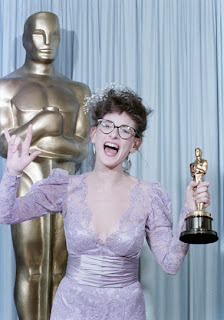 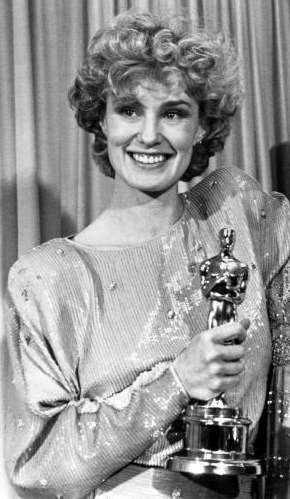 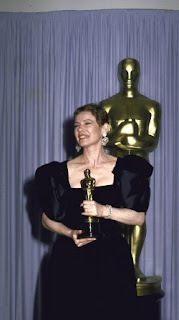 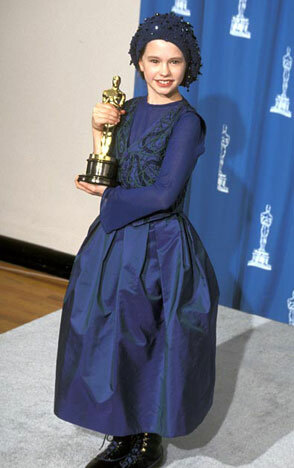 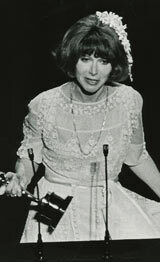 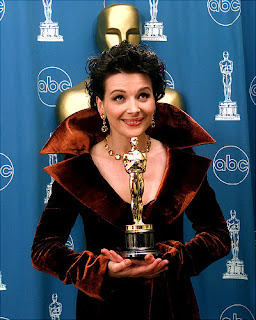 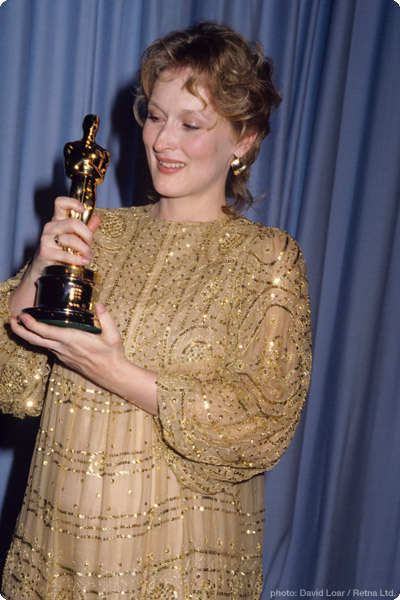 Here is the list of the worst dressed actress Oscar winners. 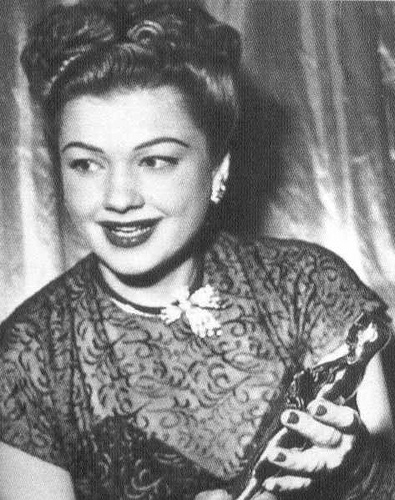 Anne Baxter is the most beautiful and elegant of all them.